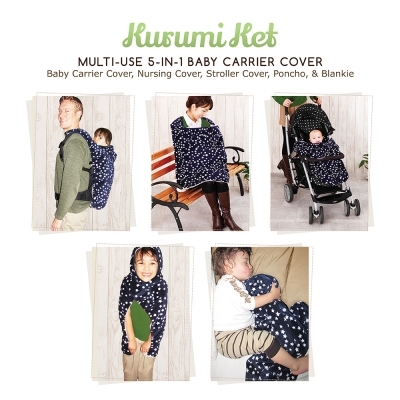 Kurumi Ket is a multi-purpose baby carrier cover. 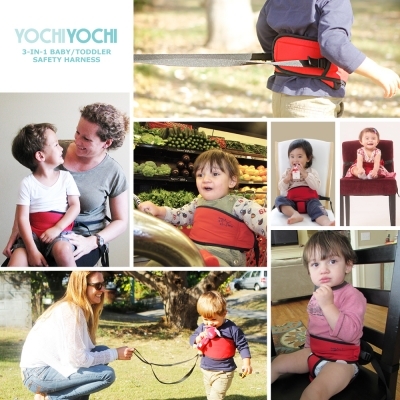 Use as a baby carrier cover, stroller/ car seat cover, nursing cover, poncho for toddlers, or just a blankie. This versatile, double fleece carrier is adjustable and durable. I like the versatility of this product. Very attractive design. I like that this can be used for a variety of age ranges. Great versatile cover for many uses. Great designs.